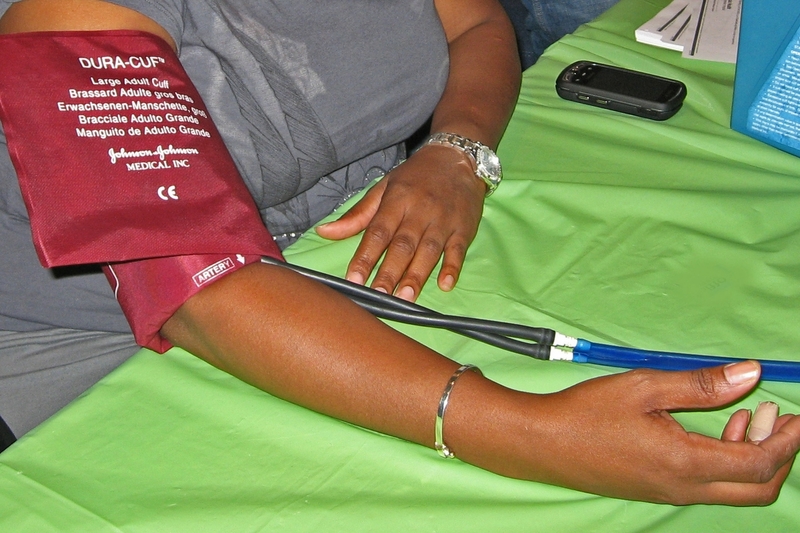 Blacks with high blood pressure experience hypertensive crisis, a life-threatening condition where blood pressure surges severely and quickly, at a rate five times the national average. 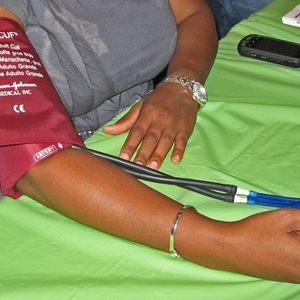 Hypertensive crisis can lead to organ damage and death. Factors that predict organ damage from hypertensive crisis include age, male gender, anemia, chronic kidney disease and having a history of stroke or cardiovascular disease, but not insurance status or access to primary care. 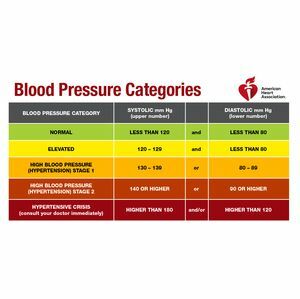 CHICAGO, Sept 7, 2018 — Black adults experience dangerous spikes in high blood pressure, called a hypertensive crisis, at a rate that is five times the national average, according to a study presented at the American Heart Association’s Joint Hypertension 2018 Scientific Sessions, an annual conference focused on recent advances in hypertension research. Insurance status and access to primary care did not affect patients’ odds of having a hypertensive crisis. “There is no good treatment for organ damage, so the best way to address this is to develop a preventative strategy,” Waldron said. He suggests efforts to help patients take their medicine properly could help reduce hypertensive crises. 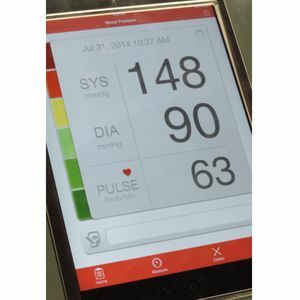 The numbers in the study may be underestimated due to differing definitions of hypertensive crisis. 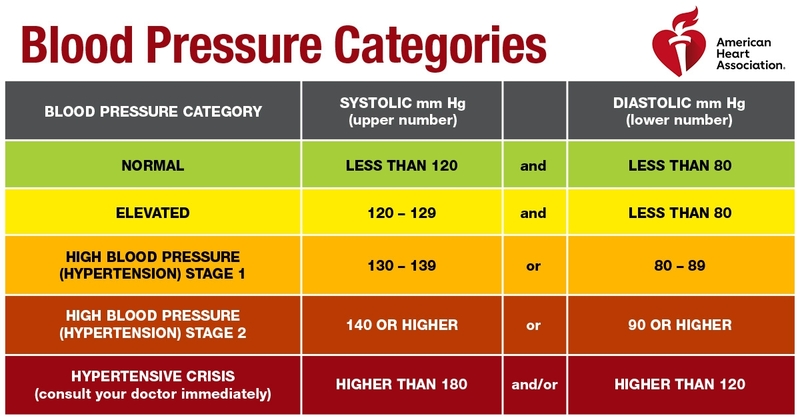 For example, the American Heart Association defines it as blood pressures at or above 180/120 mmHg. This study defined hypertensive crisis as above 200/120. 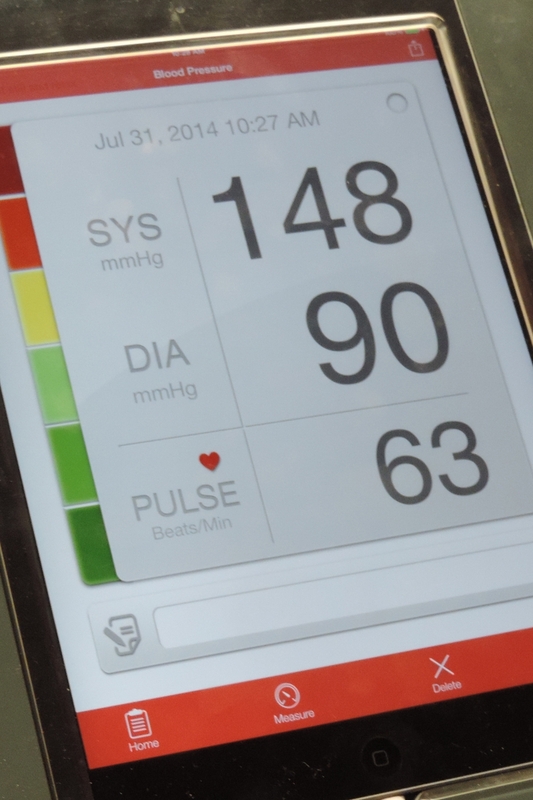 Waldron said future studies should determine rate of adherence to blood pressure medications and follow patients in hypertensive crisis longer to determine true hypertension emergency incidence. The study’s co-author is Irina Benenson, D.N.P., F.N.P.-C, R.N. Author disclosures are on the abstract. 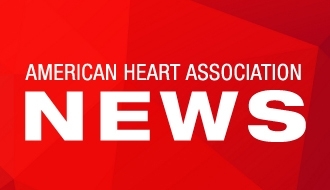 For the latest heart and stroke news, follow us on Twitter @HeartNews #Hypertension18. 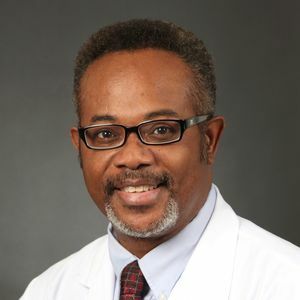 Frederick A. Waldron M.D. M.P.H. M.S. American Heart Association Heart and Torch logo next to the American Society of Hypertension logo for the AHA Council on Hypertension, AHA Council on Kidney in Cardiovascular Disease and the American Society of Hypertension Joint Scientific Sessions 2018.
copyrights are held by each organization for their respective logo.